Do you suffer from anxiety ? are you bloated? can’t sleep? do you have thoughts that go round and round your head, do you suffer from digestive problems then acupuncture may be the answer …. I offer a 10% discount on 4 treatments booked in advance following the initial consultation. 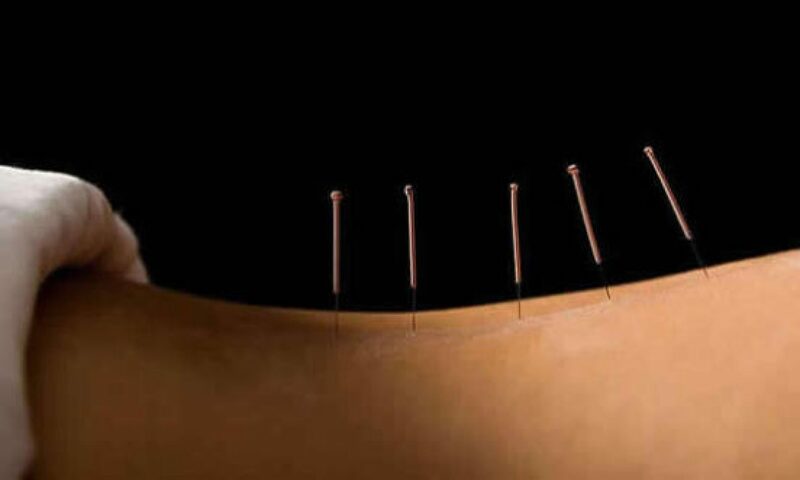 Acupuncture is used by Doctors, physiotherapists, mid wives and other health professionals .The two medicines are complementary, not alternative and I recognise that, working together, we can help you achieve good health.